A 52-year-old San Jose film director and owner of an immigration consulting agency is wanted on suspicion of grand theft for allegedly defrauding 17 people of more than $44,000 for immigration services he never provided, according to the Santa Clara County District Attorney's Office. Noel Tagle Gutierrez, the owner of GEO Immigration Consultants, is wanted on suspicion of 13 felonies and 3 misdemeanor counts. Gutierrez is also the director of Spanish language films "El Segundo Genesis", "La Secta" and "El Sindrome de Adin," according to prosecutors. As an immigration consultant, Gutierrez failed to provide customers with a written contract for what services would be performed and how much they would cost and didn't tell them that he wasn't an attorney and couldn't perform legal services. He also didn't have a $100,000 bond, which is required by consultants. "Immigration consultancy is vital, important work with families, jobs, even lives at stake," said prosecutor Garner Morris in a statement. "It needs to be done right, legally and ethically." Prosecutors said one victim - who had been the victim of domestic violence and robbery - was swindled out of $4,285 in 2015. Gutierrez told the victim that he sent in an application for a U-Visa, a visa for crime victims to stay in the country, and would hear from U.S. Citizenship and Immigration Services in three months. But the victim never heard from them and Gutierrez ceased contact with her not long after that. Her un-filed visa application was found by investigators in his office, according to prosecutors. 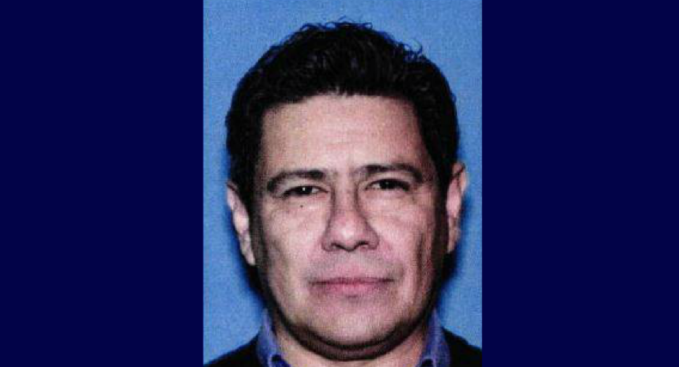 Prosecutors are asking anyone who may have been victimized by Gutierrez or anyone who might know his whereabouts to call the Santa Clara County Sheriff's Office Notario Fraud Unit at (408) 808-4599 or email Tips@Sheriff.sccgov.org.